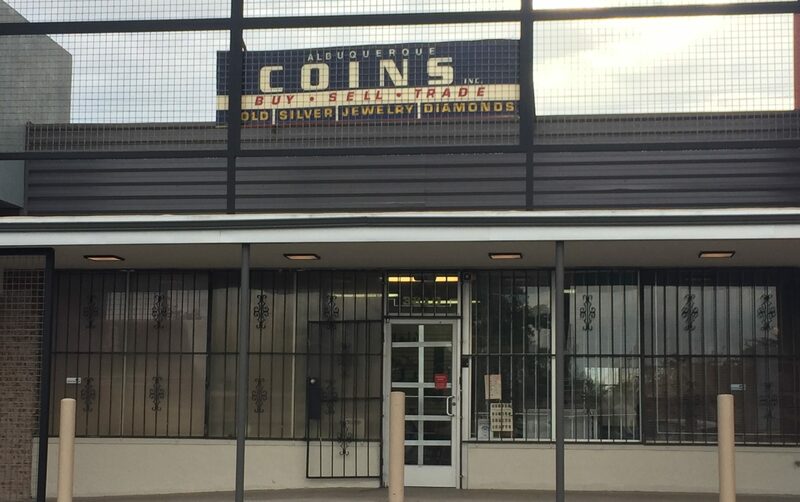 Since 1978, Albuquerque Coins has been here in Albuquerque serving coin collectors and dealers with professionalism and extensive knowledge, courtesy, and respect. As the third owner of the store, Peter Bilan continues the long tradition of providing coins to beginning and advanced collectors alike. We have a large inventory of coin collecting supplies, holders, storage options and reference material. If you have recently rediscovered the joys of coin collecting, please stop in for any advice. We have a full inventory of all State and National Park Quarters, Collector coins, cents through dollars, loads of currency and proof sets. We are also strong buyers for fresh numismatic material. If you have a coin collection you have lost interest in or inherited, we are here to help. Selling to us is easy, no appointment required, just a Drivers License. Always remember, the worst thing you can do is clean a coin, it will hurt the value a great deal.